Legal & General today announced impressive growth metrics for its expanding US Pension Risk Transfer (PRT) business. The London-based financial services giant has seen continued expansion of its pension risk transfer business since it entered the US market less than three years ago, writing nearly $2 billion in total volume spanning 28 clients. 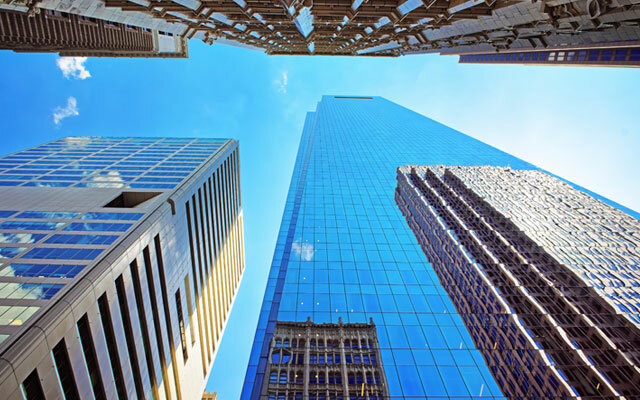 Legal & General's US PRT business combines over 30 years of PRT expertise in the UK with its proven US investment capabilities. It has amassed a global annuity book of nearly $80 billion as of December 31, 2017, and guarantees annuity benefits to over one million annuitants. The firm has differentiated itself in the market by offering customized transaction structures, proven capabilities to price and administer complex transactions, and a nimble, client-centric service delivery platform. Legal & General has also expanded its infrastructure investing capabilities to the US, investing in approximately $600 million to date in US deals. Infrastructure investments are typically long-dated, which are well-matched against the long-dated pension obligations that it insures. The firm expects its infrastructure investments in the US to surpass $1 billion by the end of 2018.